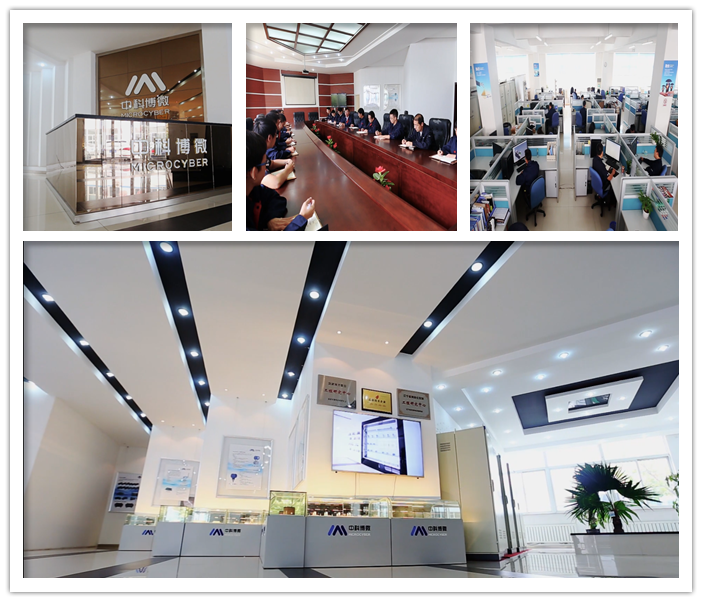 Microcyber’s production Center is responsible for production and inspection of all products, including spare part processing, circuit board welding, assembling, product aging, process inspection and ex-factory inspection, etc.Throughout the production management, we always pay attention to the entrance process and exit of products, standardize the management from raw materials entering the factory, product processing and manufacturing, product assembly and debugging, semi-finished and finished product inspection, product aging, product function test, product ex-factory, etc. We focus on control quality in order to ensure ex-factory products to achieve high accuracy and high reliability. The continuous improvement of production process is the goal that we have been pursuing. Microcyber attaches importance to each customer's product feedback, and continuously integrates it into the actual production work. After years of accumulation, the products not only meet the expectations of the customers, but also exceed that expectations of the customers aims. 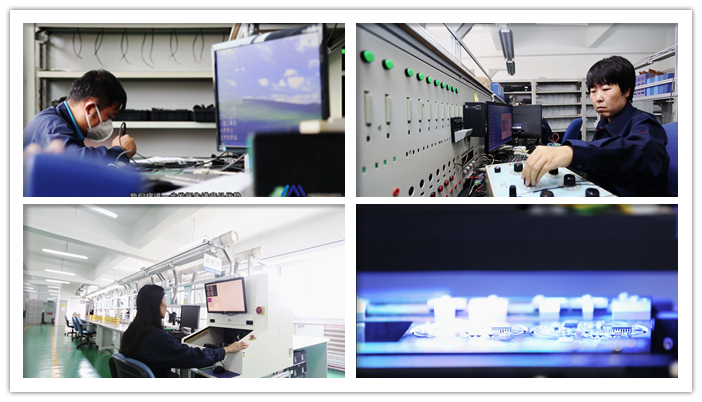 Microcyber’s construction area of production center is 1,700 square meters, equipped with anti-static floor, ventilation system, air supply system, temperature and humidity control systems and professional production equipment. 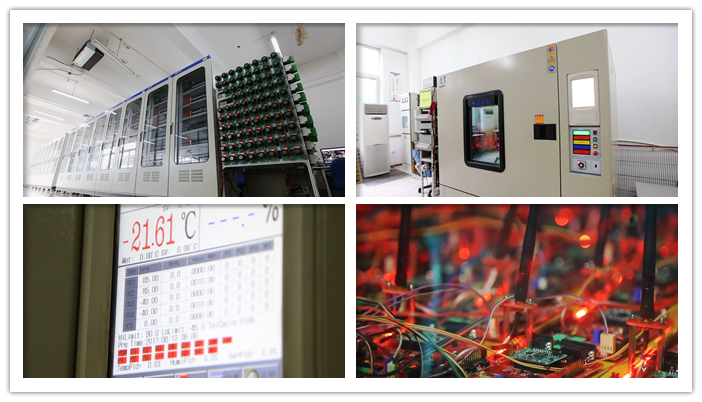 The production center consists of four workshops and a professional laboratory, which are processing workshop, assembly workshop, aging workshop, maintenance workshop and product laboratory. 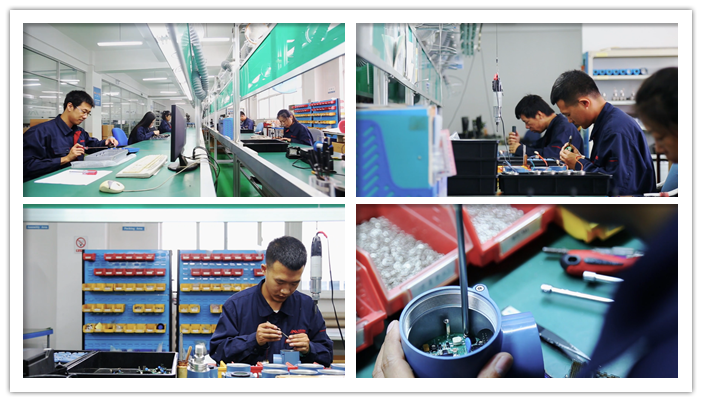 The workshops are equipped with professional processing production line, pressure transmitter assembly line, and instrument assembly line. The site environment is regulated, clean and orderly, with batch production capacity of annual output 10,000.